With this product, you earn 49 loyalty point(s). 49 point(s) = $ 2.94. Don't see the size you want? We can also make it in your desired size. Just select "Custom" option and provide your ring size in mm at checkout page. We also offer free custom engraving option (up to 10 characters). Select "Custom" option and provide us with the message details at checkout. Please note, personalized items ships in approximately 4-6 weeks after order confirmation. All personalized items are a final sale and not eligible for returns. Do you do custom sizes? I'm looking at these for both of us and he is a men's us 11 I believe. Yes, we do. A US 11 is around 20.5 - 21mm dia. That would be great if you could provide us with the inner diameter of his ring size in mm for the accuracy. Please note that custom order will ships in 4 weeks after order confirmation and it is not eligible for return. my partner's ring size is 6, would that be the 16mm or 17mm? Hi Audrey, we would recommend a 17mm one for size 6. My ring size is a seven. Should I get the 17mm or the 18mm? 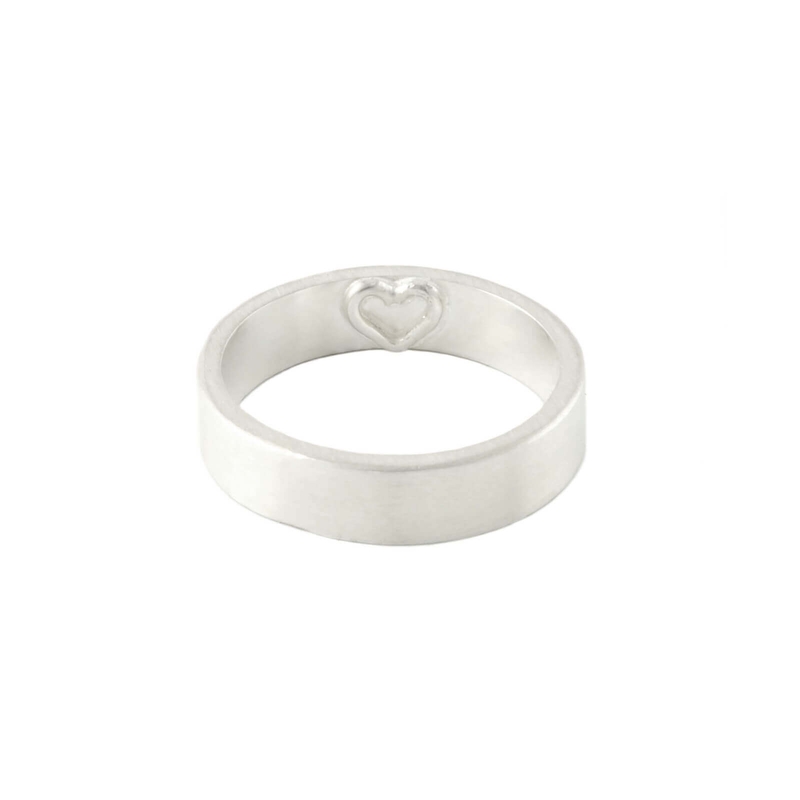 When will this ring in a size 17mm be back on stock? Pandora ring size 52 is about 16.4 - 16.55 mm dia. You may consider the 17mm dia of this ring. 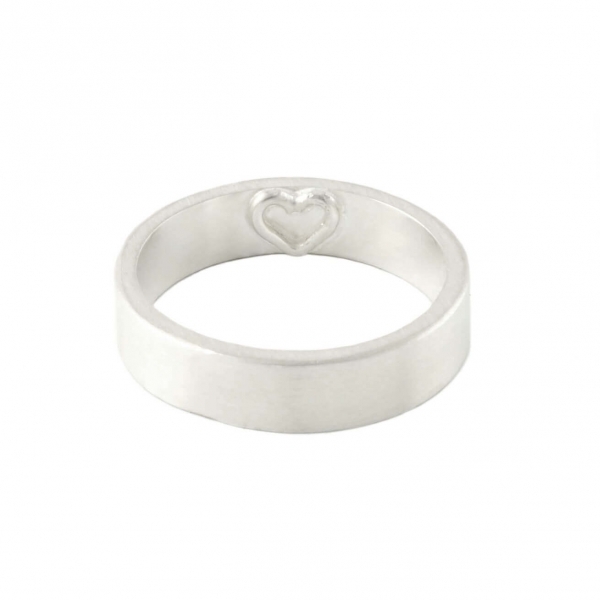 However, we can also customise this ring in size 16.5 mm dia. for you, the estimated ship date is about 3-4 weeks upon order confirmation. Let us know if there're anything we can help you with. Love's something we should celebrate every day. Love for our partner. For our friends. For everyone who makes our life amazing. But the truth is that the most important relationship you will ever have is the one you have with yourself. Why not celebrate self-love this V Day? And indulge in a special piece of jewellery that’s just for you.